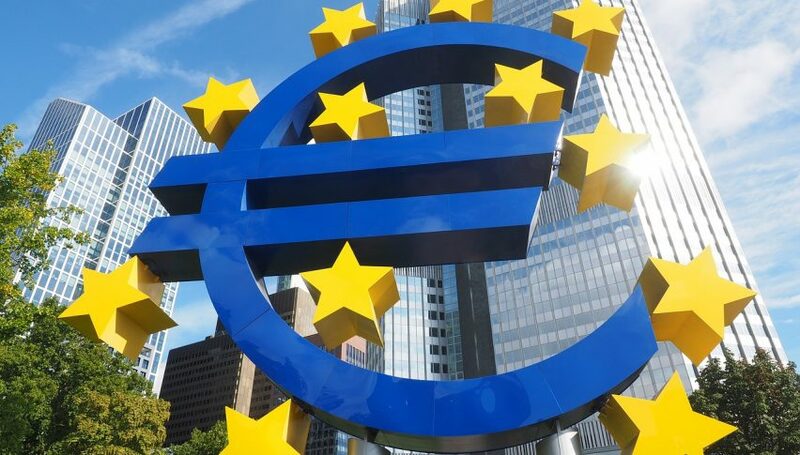 Is A Return To 1.1500 In The Cards For The EUR/USD? Today's Economic Releases Have Not Favored The Euro. The big mover and shaker on today’s forex is the EUR/USD. Price has fallen by more than 40 pips amid several key news releases and heavy participation. At press time, rates are trading just below the 1.1575 handle. It appears that at a return to the key psychological level of 1.1500 may be in the offing for early next week. Economic data from both sides of the pond have driven participation to the EUR/USD. During the U.S. overnight, the Eurozone GDP (Q2) came in at 2.1% disappointing expectations. A few hours later, U.S. Non-Farm Payrolls became public and showed strong growth exceeding industry estimates. 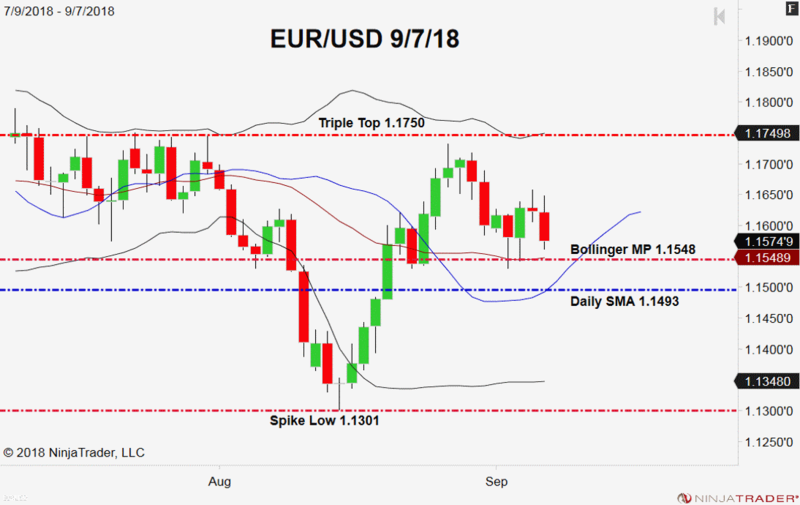 The result has been a lagging EUR/USD, with values poised to reach several key areas of support on the daily time frame. The presence of big-round-numbers is always positive and can be a valuable part of trade selection. For the EUR/USD, three are currently in play: 1.1600, 1.1550, and 1.1500. Bottom Line: The proximity of both the Bollinger MP and Daily SMA to round numbers may produce some fantastic trading opportunities. With any luck, the first of which will occur today. For the remainder of the session, I will have buy orders locked and loaded from 1.1551. This is a counter-intraday trend play, with an initial stop located at 1.1524. Using a sub-1:1 risk vs reward scenario, this trade produces 25 pips on a return to the value area near 1.1575.